Departing from Geraldton daily at the time of your choice, guests will fly direct to Port Gregory - the historic fishing village which back in the 1850's was once was a busy port for the export of lead and the site of a whaling station. 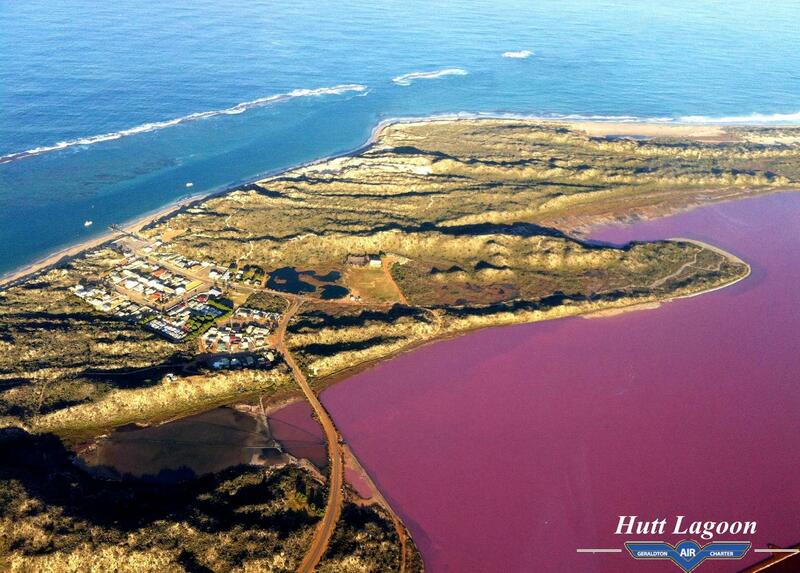 You will see the Hutt Lagoon or the "pink lake" which produces beta carotene, a lucrative aquaculture crop estimated to be worth more than $50M a year worldwide. After two laps of the lake, guests will return to Geraldton.